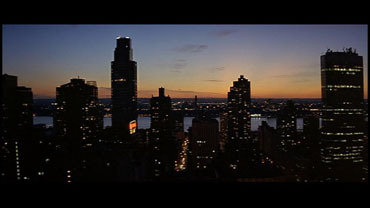 Comparison between the Theatrical Version and the International Version. The International Version is 22:28 minutes longer. 1. 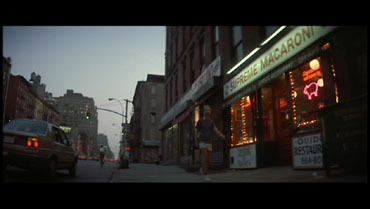 The movie was to appear more "American" and focused on the action. 2. To tone down the pedophiliac allusions. The DC intensifies the relationship and education of Mathilda and should therefore be the preferred version. Please note: sometimes, the International Version is called Director's Cut because this version is longer than the Theatrical Version. But the fact of the matter is that Luc Besson himself refers to the original version as the Director's Cut and the new version as "The Long Version". As a result, we intentionally avoided the term Director's Cut in this comparison in order to make it less confusing. 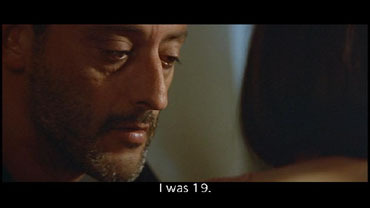 Leon: "How old are you?" 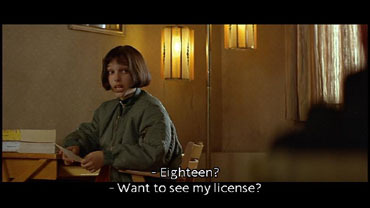 Mathilda : "Wanna see my license?" 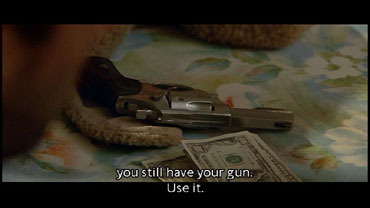 Leon: "No. You just look a little young." 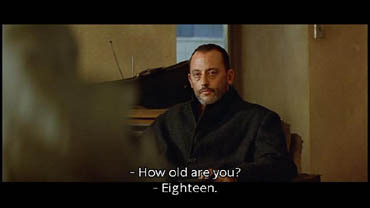 The last word before the scene, "finished", has been placed over the shot of Mathilda sitting in front of Leon in the Theatrical Version. In the International Version, the word is uttered in an exclusive shot. 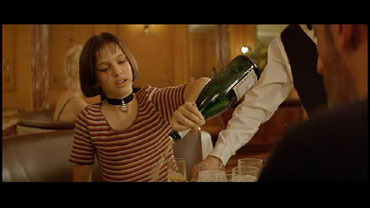 After Leon steps out of the shower Mathilda pours him a glass of milk and puts 20.000 Dollar on the table for Leon to kill Norman Stansfield who murdered her brother. 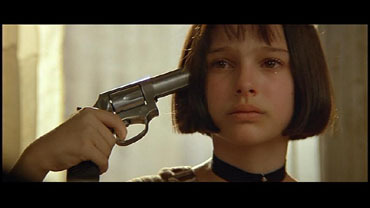 When Leon declines Mathilda puts the gun to her head and pulls the trigger, but Leon saves her by hitting the gun away and the bullet hits a lamp. 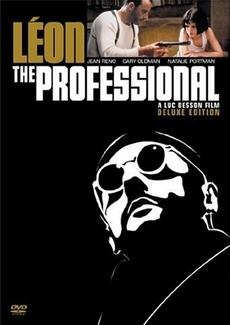 Leon agrees to kill Stansfield. Change of scene. 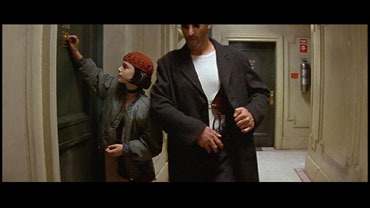 Leon introduces Mathilda to Tony as his new apprentice. Tony is not thrilled but can be persuaded eventually. Change of scene. 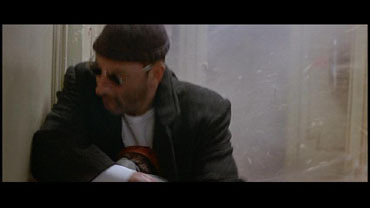 Now we see Leon and Mathilda at work. Mathilda glues the door viewer shut with her bubblegum and asks the person inside to open the door because it is dark in the hallway. When the victim opens the door Leon cuts the door chain. 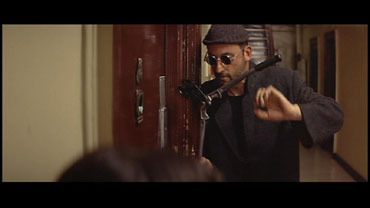 The first victim is a dealer used by Mathilda for shooting practice with a paint ball gun before Leon finishes the job. 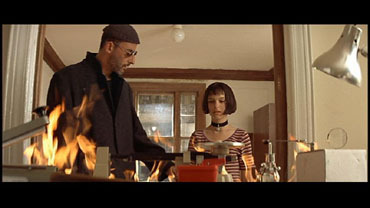 Before they leave Mathilda burns the drugs in the apartment. Change of scene. 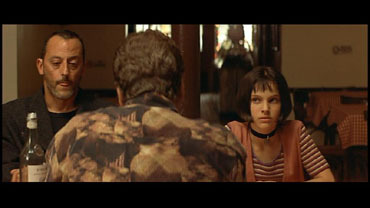 Leon and Mathilda are having dinner in a restaurant. 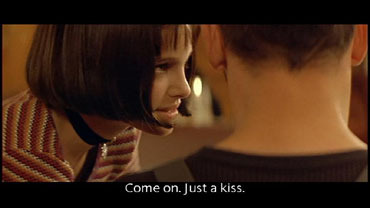 Mathilda drinks lots of champagne and wants Leon to kiss her. 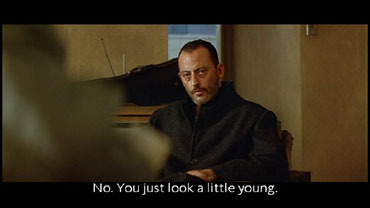 He declines appalled and Mathilda starts laughing at him. Then we see more jobs performed with the above mentioned method. 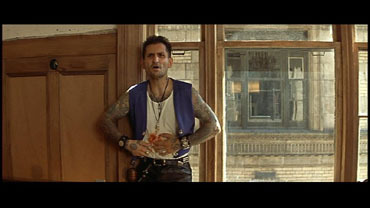 The last victim starts shooting through the door and Leon finishes him off with a grenade. 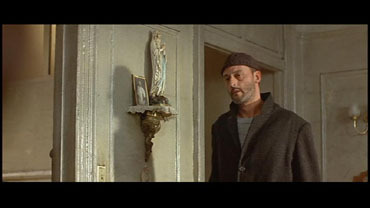 Leon leaves the apartment alone because he needs some time to think. 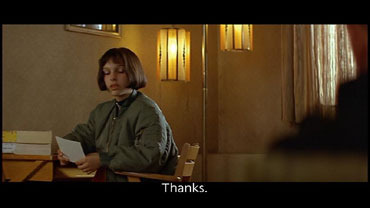 Mathilda remains alone in the apartment. In the next scene she sits outside on the stairs. Some boys approach her and demand rent for sitting on the stairs. Mathilda gives them 100 Dollar and tells them to get lost which they promptly do. 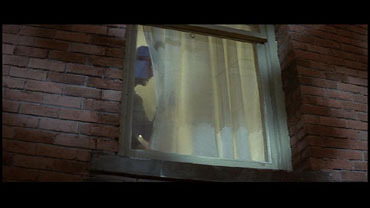 In the evening Leon closes the window and sits at the table. 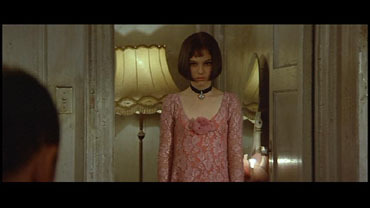 Mathilda enters the room in the dress Leon gave her and tries to seduce him, talking about the meaning of the first time. Leon declines and talks about his first love in France. After her father had discovered their relationship and murdered his daughter Leon killed him and fled to New York. Mathilda understands but insists that he sleeps in bed with her and not in the armchair which he does, followed by a shot of the skyline of New York. At the changeover to Tonys birthday party, the International Version is missing something this time. 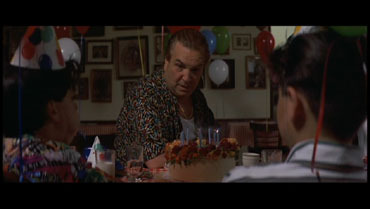 The Theatrical Version shows Tony's restaurant from the outside, then a longer shot of his children trying to blow out the candles on the cake themselves. The International Version continues only when Tony helps them to blow out the candles. The International Version is 22:28 Min. longer than the Theatrical Version!